What does your Chihuahua like to do after a long day? Sleep, play… chase bubbles? 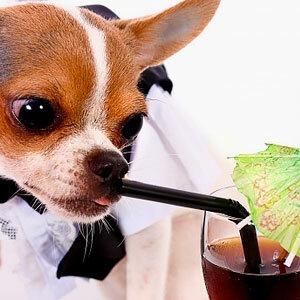 We have our top 5 funny things for Chihuahuas to do to relax! 1. Relax, read the paper and have a massage. 2. Chase some bubbles! 3. Go for a swim! 4. Go to the… read more.